A fantastic 4CD box set from Universal Music. 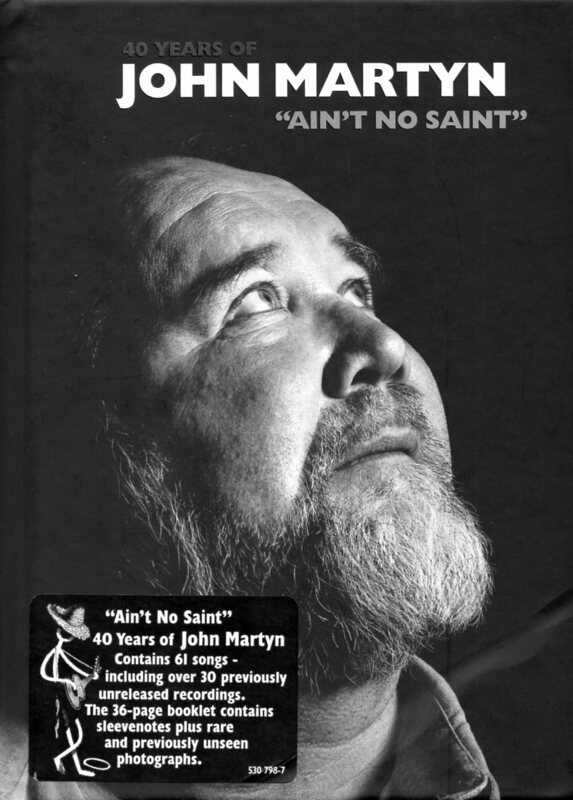 Ain’t No Saint was released on 1st September 2008. Featuring one song from each of John’s studio albums plus never heard before out-takes and live material. A MUST have. Much more than just a retrospective on John’s career this is a high value release for fans as the 4CDs are packed with out-takes and previously unavailable live performances. Nearly 60 songs in total carefully mixed and mastered by Paschal Byrne of The Audio Archiving Company sound quality is outstanding.